ISO 14001 is an internationally accepted standard which sets out requirements for environmental management systems. The environmental management system is used to develop an environmental policy which is appropriate for the organisation and to guarantee its implementation. An environmental management system which is set up according to the ISO 14001 standard can be used to control and, if possible, decrease the environmental risks associated with the operations. Although ISO 14001 certification is not mandatory, some municipalities require it for the issue of an environmental permit. 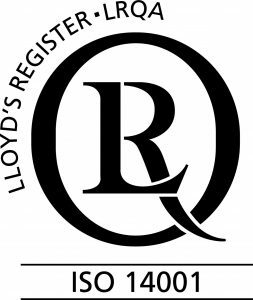 Larger companies, and particularly governments, often stipulate ISO 14001 certification as a condition in their call for tenders. “OHSAS“ stands for “Occupational Health and Safety Assessment Series” (officially: BS OHSAS 18001). It is an internationally applied British standard for occupational health & safety management systems. An occupational health & safety management system can be used to show all stakeholders that the organisation’s working conditions are in order, that occupational health & safety risks have been identified, listed and assessed and that the employees are encouraged to learn from their experiences. 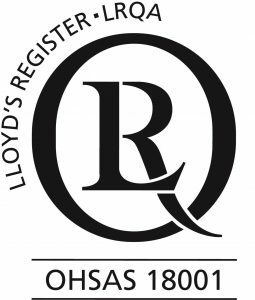 OHSAS 18001 is the universally accepted standard which sets out requirements for occupational health & safety management systems. The health and safety of employees is determined, amongst other things, by their physical strain, physical conditions, psychosocial work stress and machine safety. An occupational health & safety management system can be used to identify and assess dangers and risks so that they can be reduced. Satisfying the applicable legal requirements. OHSAS 18001 is widely applied at an international level. A large number of countries have adopted OHSAS 18001 as a national standard. In terms of its aims, the OHSAS 18001 standard fits in perfectly with the ISO 14001 standard. At the ISO level, work is currently being carried out on the development of an ISO standard for occupational health & safety management systems, namely ISO 45001. 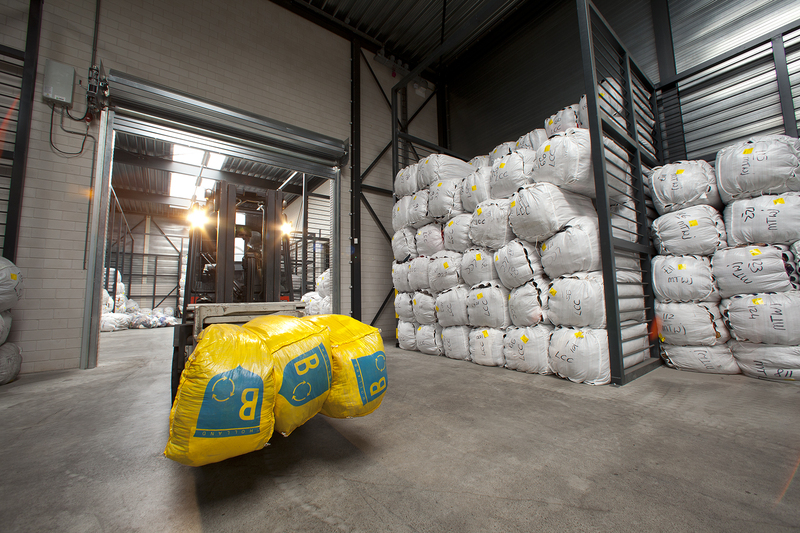 The Certification Scheme Textile Retrieval is the certification system for management systems for textile collection, sorting, trading and recycling companies. It consists of the Certification Scheme Textile Retrieval standard, a check-list which is used for assessment purposes and the certification regulations which set out the rules for assessment. 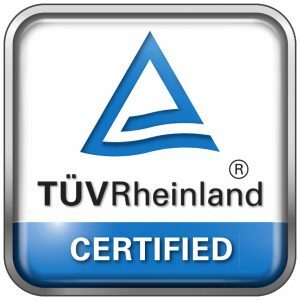 Certification is carried out by TÜV Rheinland Nederland B.V.
To provide guarantees that recycled textiles and the associated residual (waste) substances are processed in a responsible manner. With regard to residual substances, this means, amongst other things, that they should be processed within the borders of the OECD. Since this certification is granted to textile collection, sorting, trading and recycling companies, the individual business units of the Boer Group are audited and certified. All certified organisations can be viewed at Certipedia, TÜV Rheinland’s certificate database. Companies which collect or transport waste (industrial or hazardous) on a professional basis or which arrange for disposal or recovery of waste (industrial or hazardous) for others must be registered on the Dutch list of collectors, transporters, dealers and brokers of waste (VIHB-list). The NIWO (National and International Road Transport Organization) manages this list with the aim of guaranteeing the reliability and quality of companies that deal with such substances. If a company wants to do business with a company that deals with such substances, the VIHB list can be checked whether the company meets the set conditions. Every company must be able to demonstrate reliability on the basis of a valid VOG (good behavior statement), and the professional competence must also be demonstrated by a professional diploma. If a company is in possession of a Eurolicense then it already meets the conditions for being listed on the VIHB list. Foreign companies in industrial waste and hazardous substances that are active in the Netherlands also have the obligation to register with the NIWO to be included on the VIHB list.